Since opening our doors in 2015, our mission at Pharm D Solutions has been to deliver absolute client satisfaction and excellent service delivery as your trusted admixture resource. Customer safety is our highest priority. Our facility accordingly exceeds several standards, including cGMP and USP regulations. This website contains comprehensive information about us and our services. Please feel free to explore and look for the products, information or services you need. If you have questions or inquiries, please contact us at (713) 790-1693. Our licensed pharmacists are friendly, experienced, and ready to assist you on your medication concerns, as well as eager help with your product requests. Fast turn around time: Don’t leave your patients waiting days to have their medication filled. Our turn around time to fill a prescriptions is 24 to 48 hours. Speak to one of our pharmacists. At Pharm D. you will never speak to a machine to get the information you deserve. Get readily available assistance, when you need it.  Pharm D. Solutions is proud to provide services and compounds across the country. Below are some of our most popular products. Pharm D. Solutions meets or exceeds compliance standards set by the Drug Enforcement Agency and local state boards across the country. In observance of Good Friday, We will close at 12 PM on March 30th. We will resume normal business hours on Monday April 2nd. Thank you.